Enjoy world class resorts with lively casinos, renowned gourmet dining, great sportfishing, snorkeling and more! ​Up to $300 Resort Credit Offer valid on new booking made by April 30, 2018 for select travel through Dec 20, 2018. Black out dates apply Feb. 18 - Feb. 25, March 17 - April 9 and Nov. 18 - Nov 23, 2018. Minimum 3 night stay required. Resort credit varies by resort length of stay. Credit is per room, per stay and may not be used toward the cost of the room. Credits expire upon checkout and unused amounts have no cash value. This resort is a unique, ocean themed destination located on Paradise Island and features a variety of accommodations, all built around a 141 acre waterscape comprised of over 20 million gallons of fresh and saltwater lagoons, pools and habitats. Home to the largest open air marine habitat in the world, there are over 50,000 marine animals in lagoons and displays, including The Dig, a maze of underwater corridors and passageways providing a journey through ancient Atlantis. Atlantis is home to Aquaventure a non stop water experience consisting of thrilling water slides, a mile long river ride with high intensity rapids and wave surges and never before seen special effects. Dolphin Cay, the resort's interaction and education center, was created with the goal of enlightening visitors about the wonders of these remarkable ocean inhabitants. 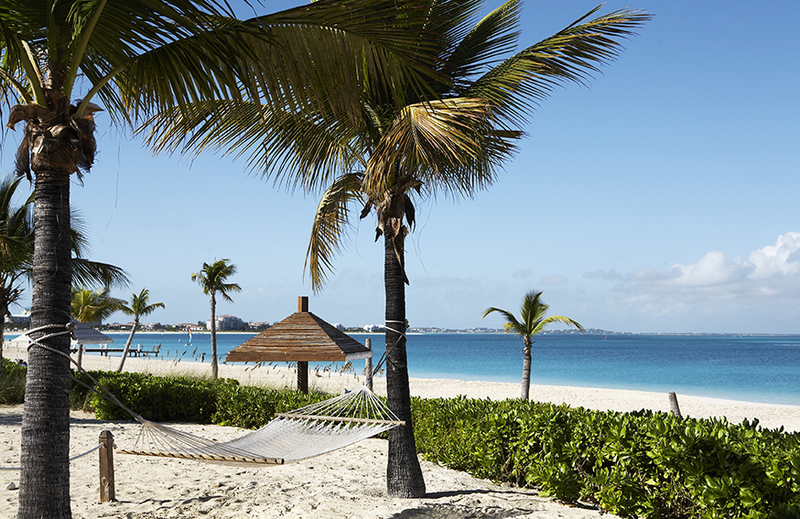 A secluded Bahamian jewel with isolated beaches and world-class diving is newly upgraded. Your experience includes an idyllic, secluded resort on the island of San Salvador, gem-like turquoise waters and a virgin coastline that are as pristine as when Christopher Columbus first set foot on them, sailing off into the sunset on the calm, blue waters of the Atlantic Ocean, captivating sea live at one of 20 premium dive and snorkeling spots within 10 to 45 min of the resort. A culinary adventure and breathtaking ocean views from the newly redesigned Christopher's Restaurant and sampling the new Caribbean menu and wine pairings at Watlings, the specialty restaurant. From $1399 per person for 7 nights. A sun-kissed Caribbean paradise with gorgeous award winning beaches and thrilling sports. 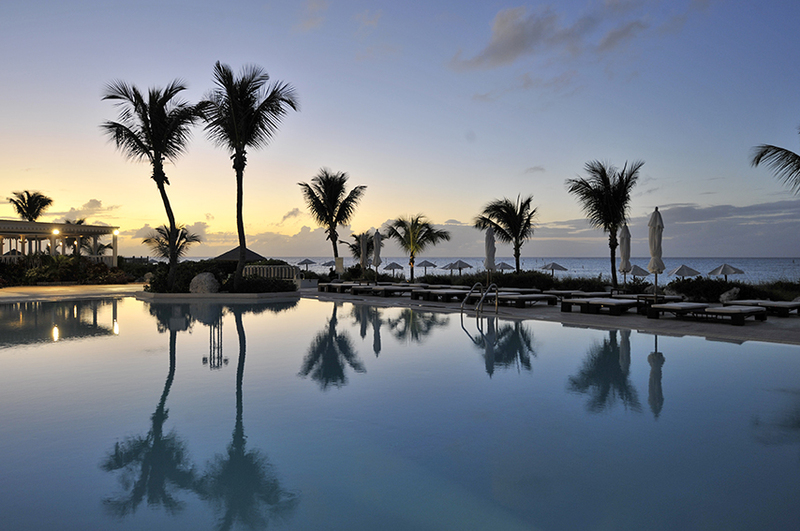 Experience an adults only resort backed by a secluded, 12 mile beach on the stunning shores of Grace Bay, Providenciales, the ideal destination for divers, water sport enthusiasts and beach lovers, live music and dancing under the stars, newly redesigned Deluxe rooms with a stylish contemporary flair.